We educate and inspire action for a more just and peaceful world. We are looking for volunteers to staff our 2019 Village!  Stay updated on CISV Calgary news. Subscribe to our e-news mailing list.